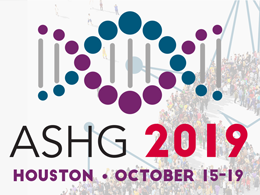 The ASHG Blog – Page 2 – discover. educate. advocate.